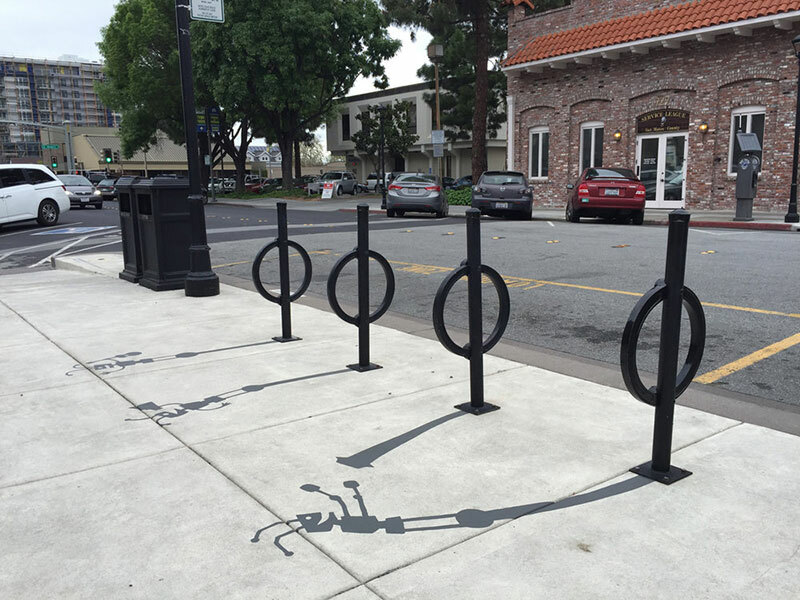 This project by San Francisco-based artist Damon Belanger brings inanimate objects to life by adding clever shadow art. 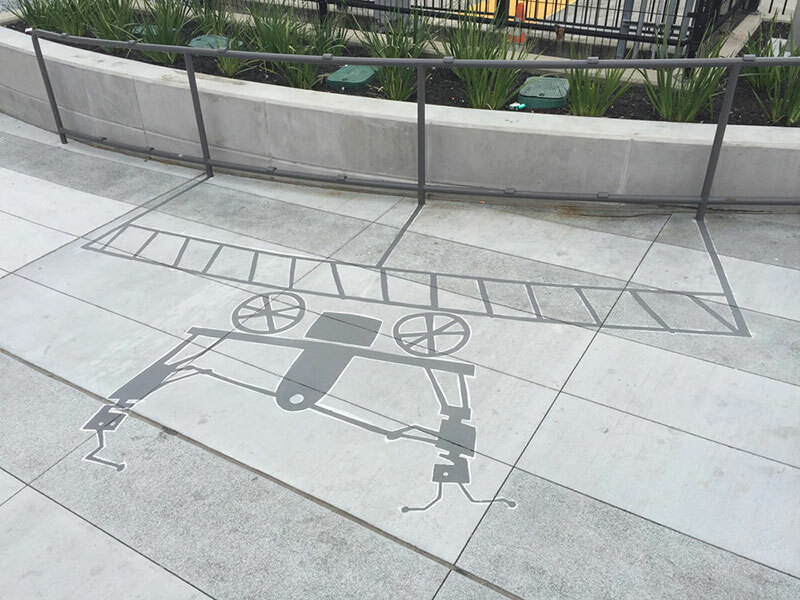 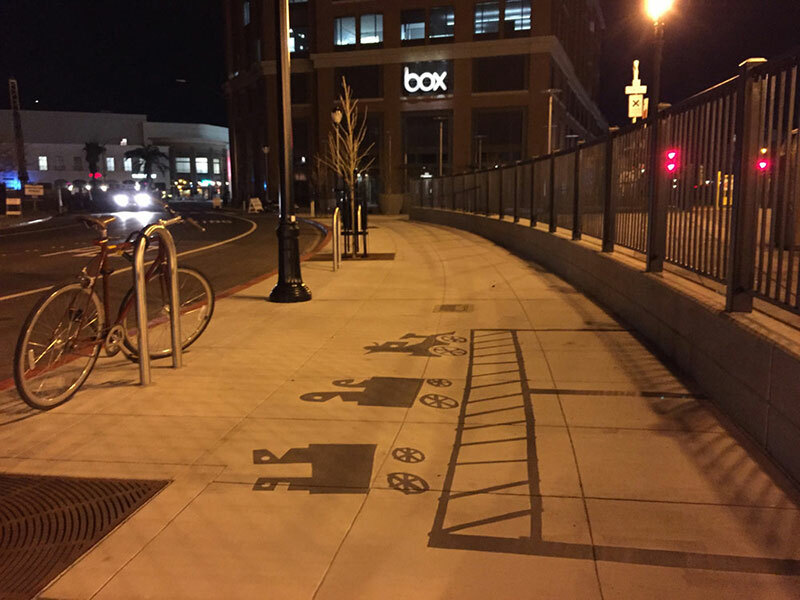 The pieces were created using a combination of chalk and paint and can be found on the streets of Redwood City, California. 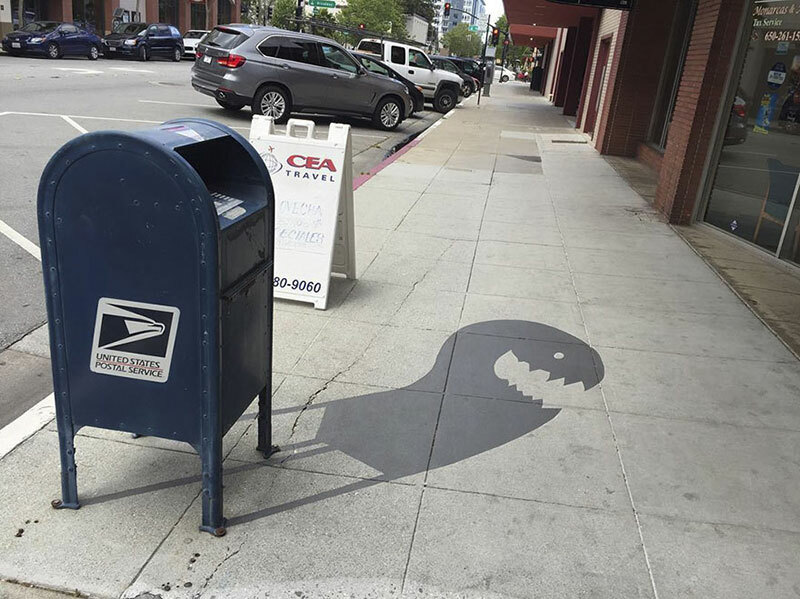 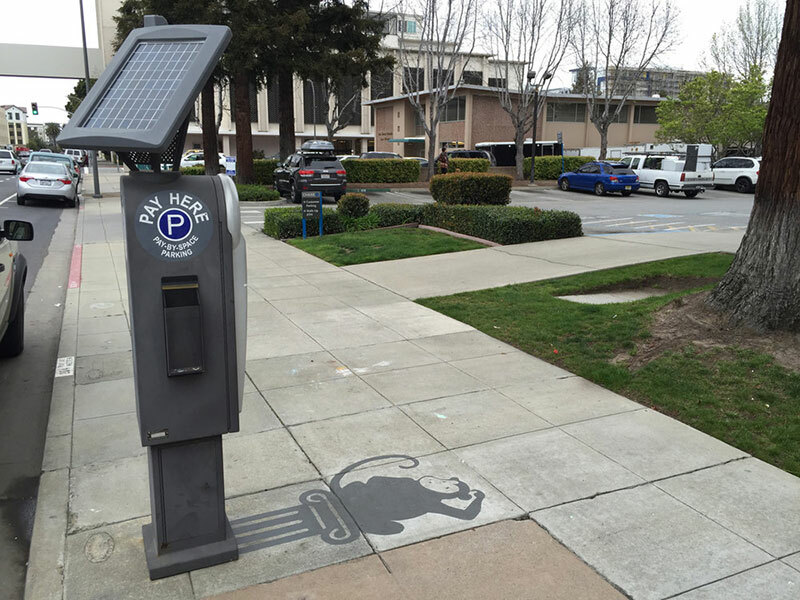 The series involves painting quirky shadow characters such as monsters, robots, and animals on the ground next to mundane objects such as mailboxes, parking meters, benches and bike racks. 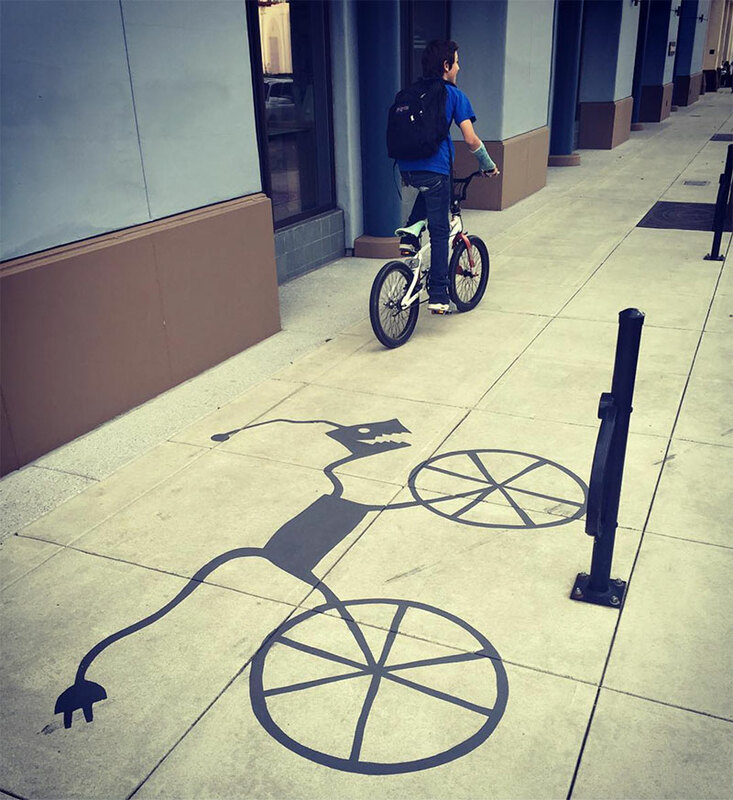 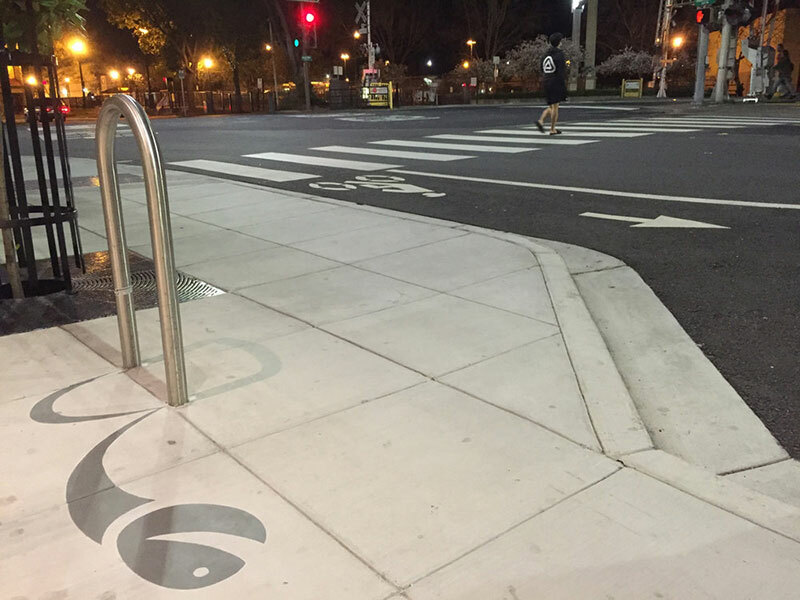 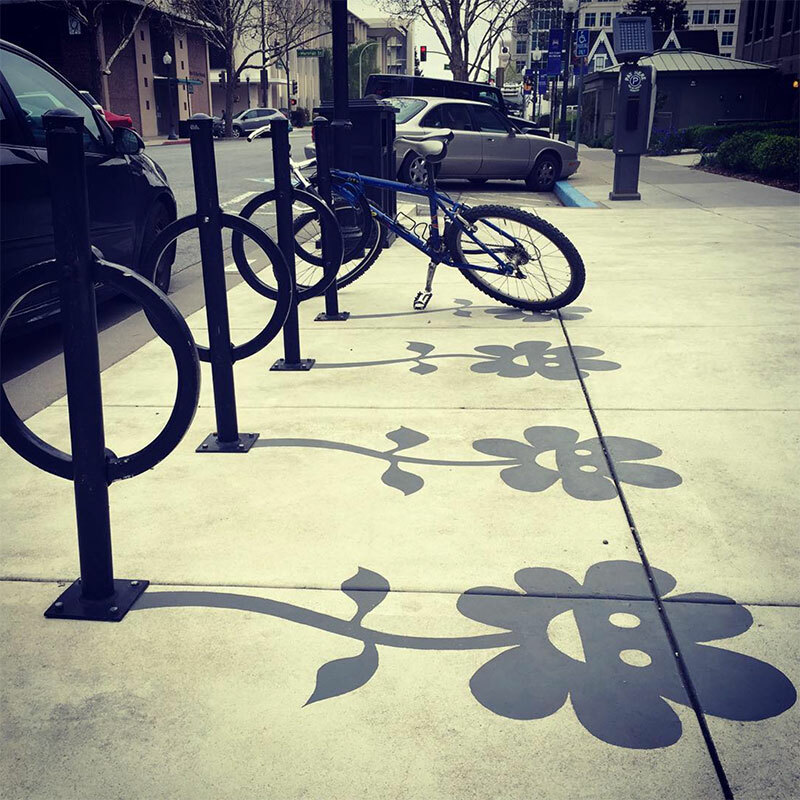 Belanger was commissioned to install twenty fake shadows to bring more creativity to the area as well as to add a touch of humor to everyday life. 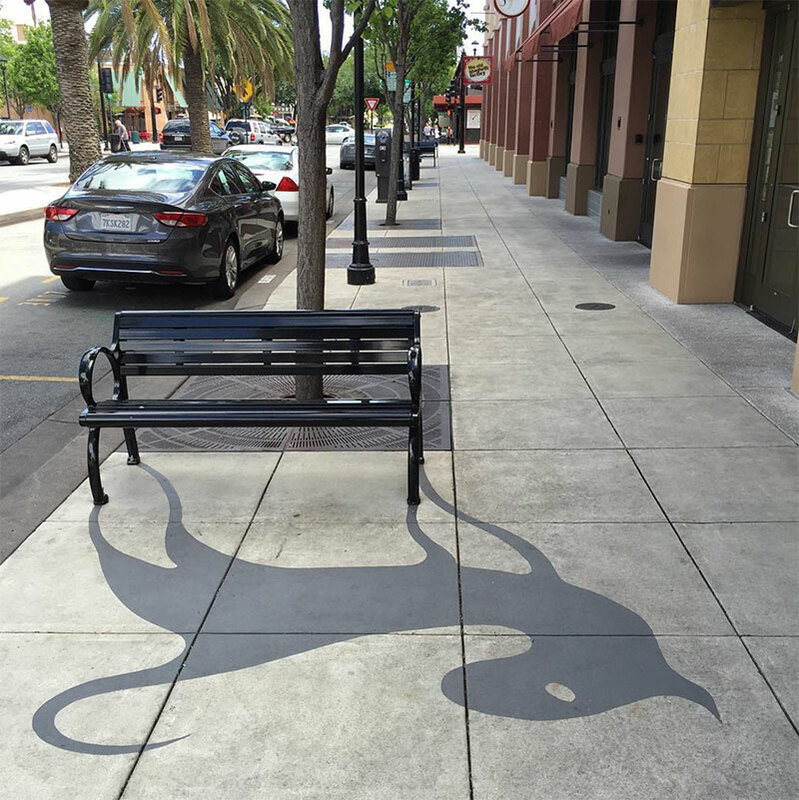 This project by San Francisco-based artist Damon Belanger brings inanimate objects to life by adding clever shadow art.